We offer wall and floor tile. 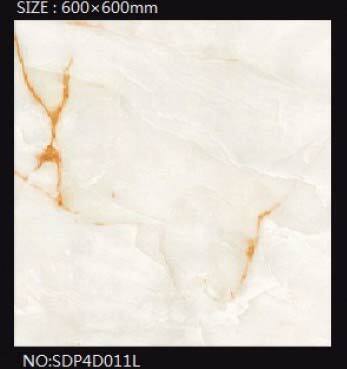 We are exporting wall and floor tile with best price. Packaging Details standard sea worthy packaging, carton box and pallet.